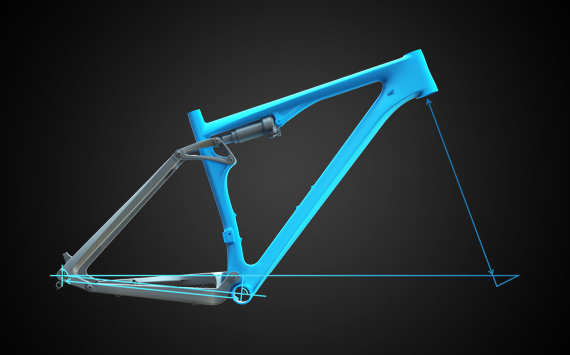 Our HPA frame proves that aluminium hardtails can still cut it when it comes to offering high performance. 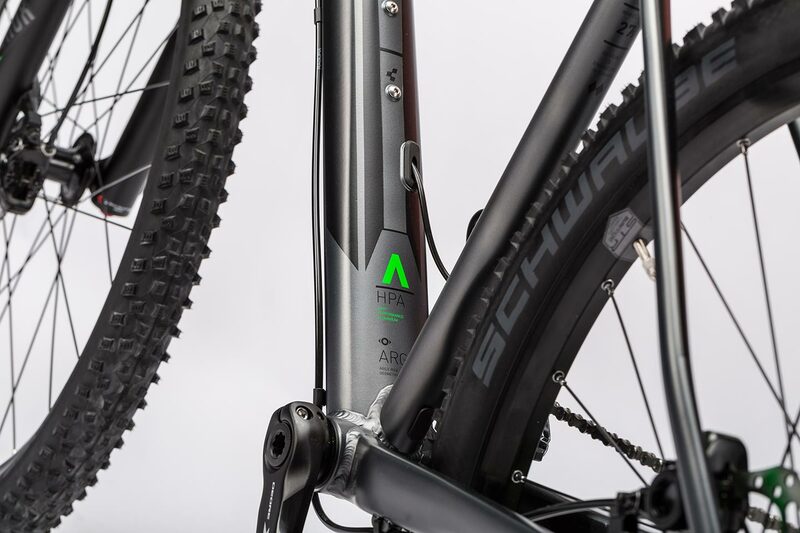 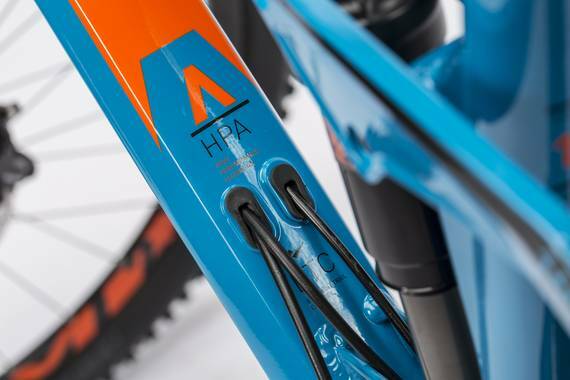 For our HPA Pro we combined highly functional components with an extraordinarily high quality aluminium frame, to make a high performace bike that'll cover the whole spectrum of riding from big alpine rides to XC races. 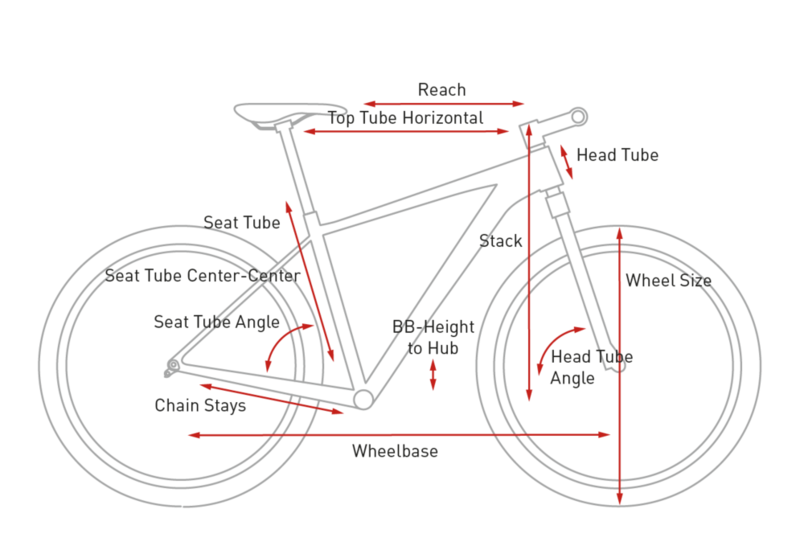 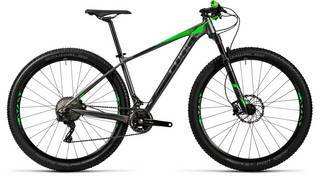 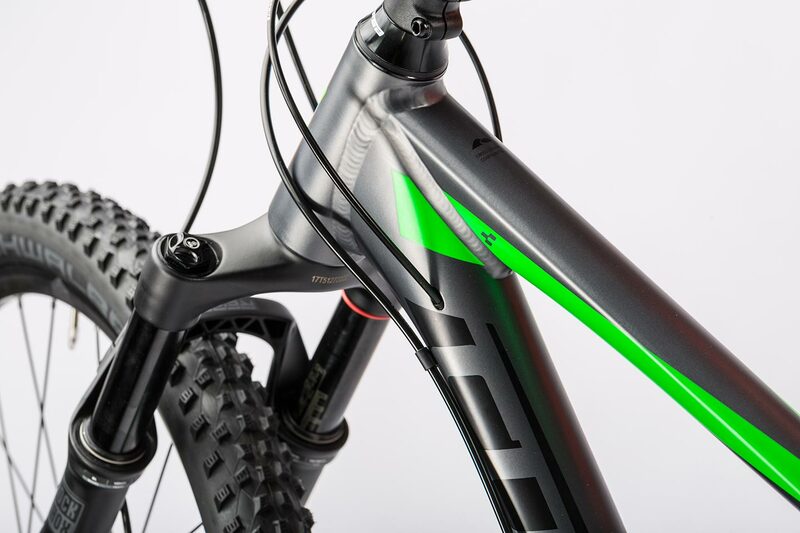 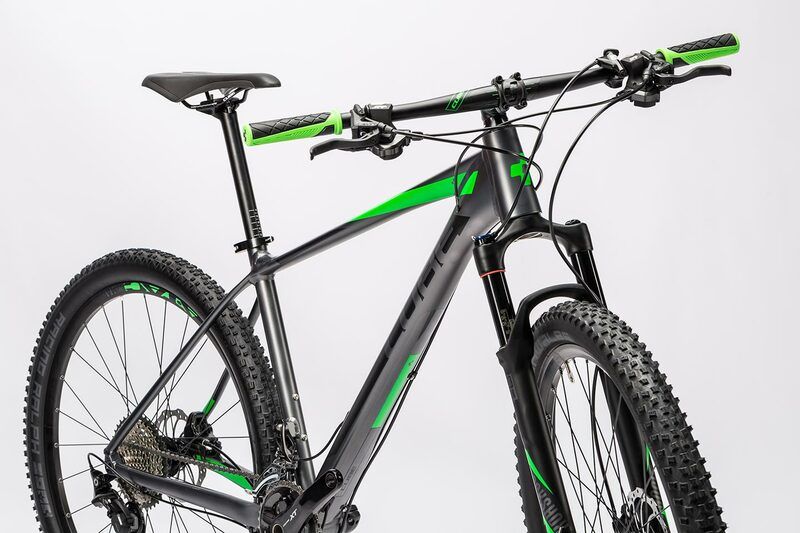 It's a bike that you'll want to check out - both for its looks and for its ride quality. 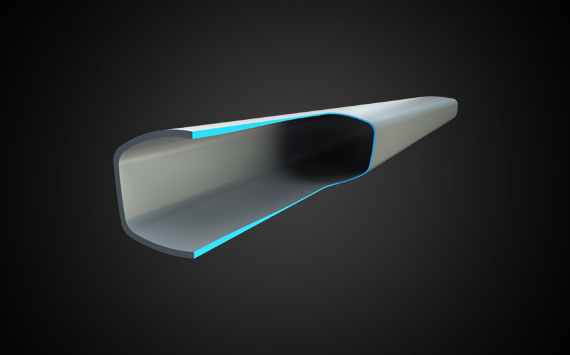 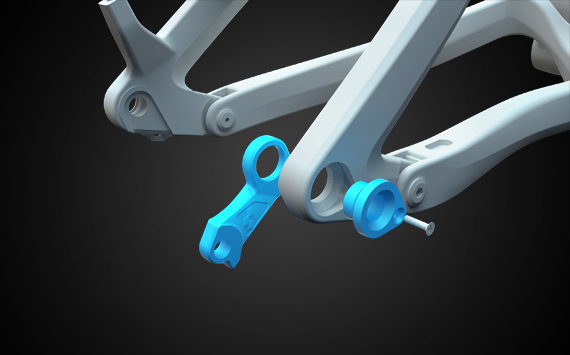 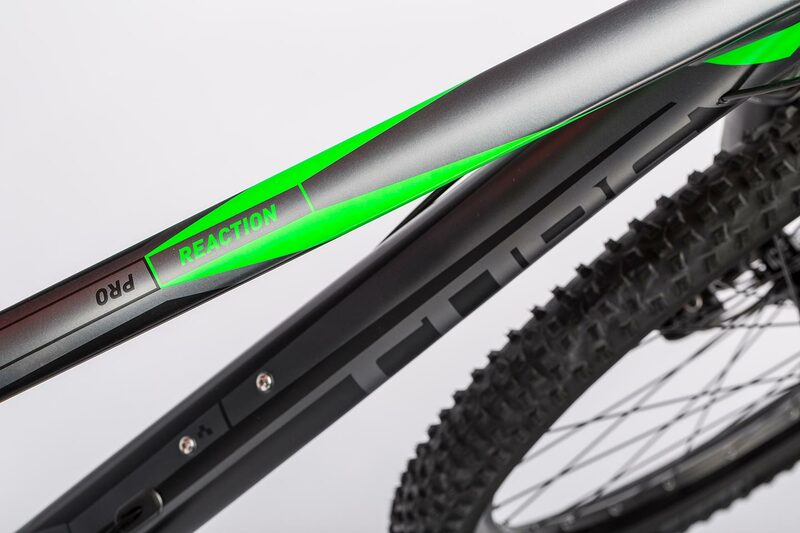 The HPA frame is made from triple butted 7005 aluminium tubes using an elaborate, advanced hydroforming process. 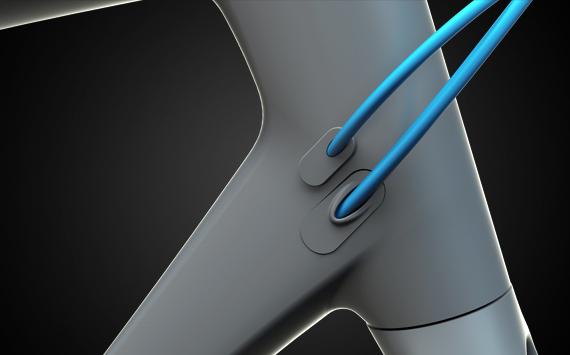 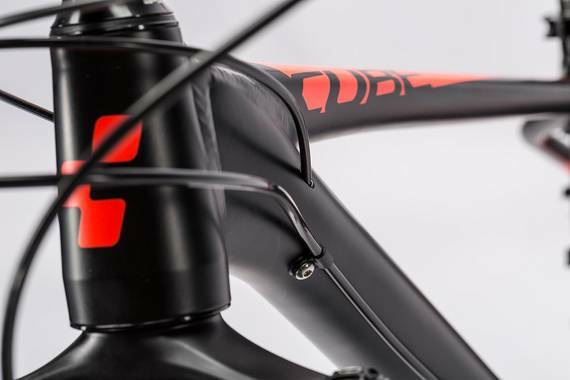 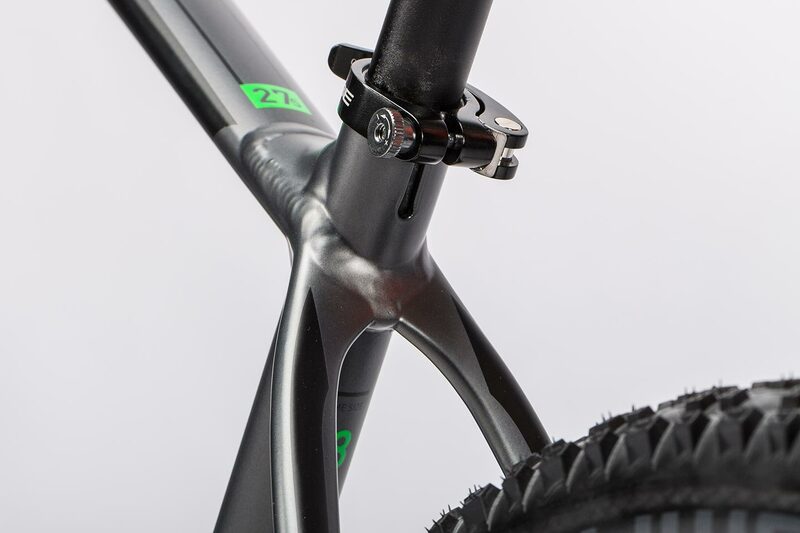 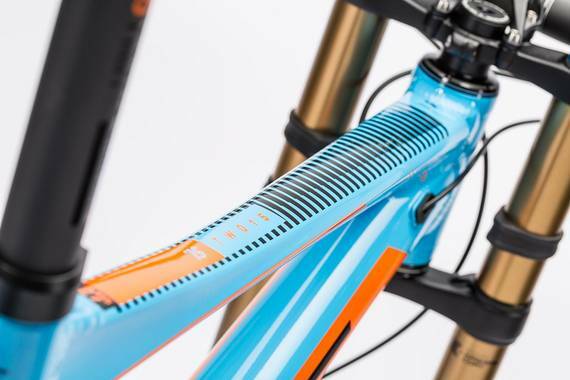 Details like the tapered head tube, semi-integrated headset, PressFit bottom bracket shell and cross-ovalised down tube all provide superb power transmission and steering precision, while the slender seat stays and 27.2mm seat post provide comfort even on long rides. 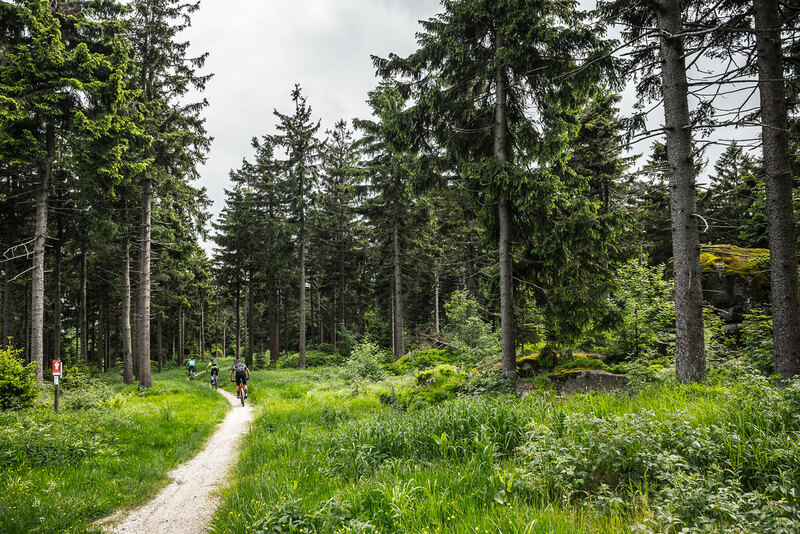 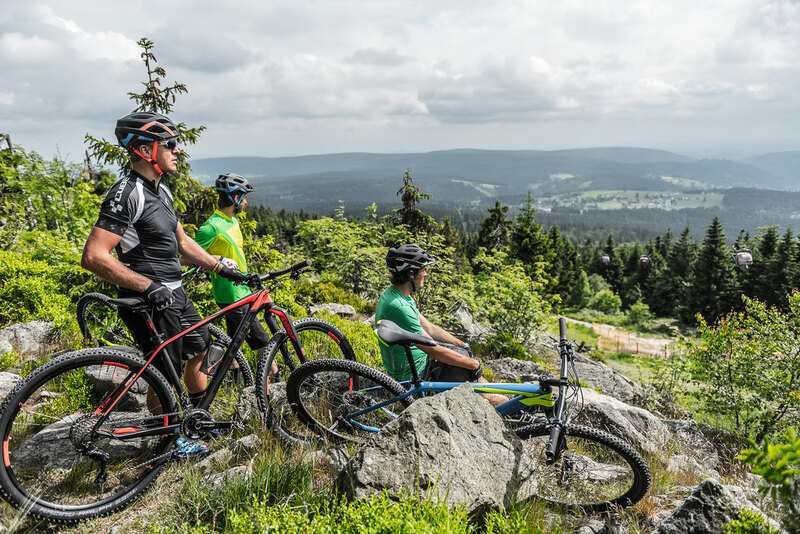 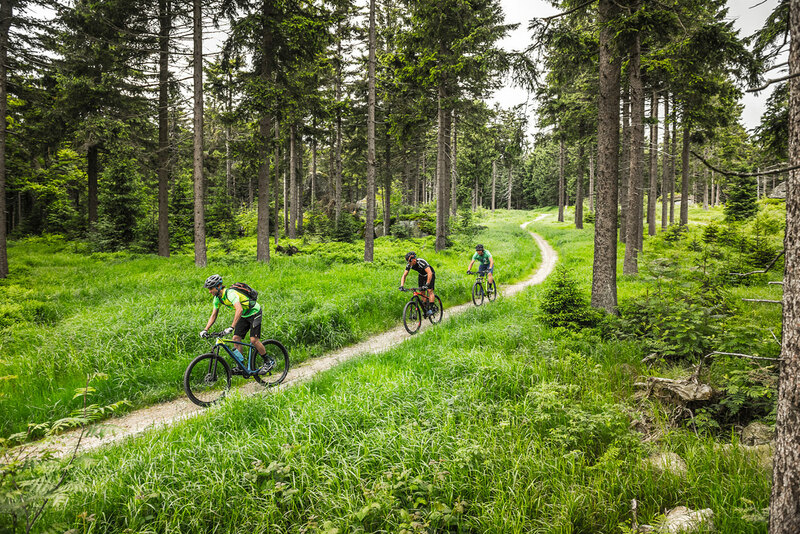 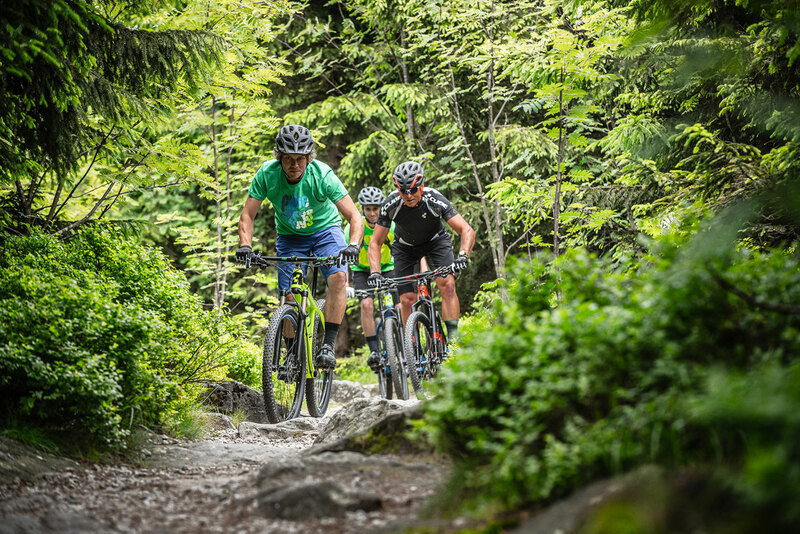 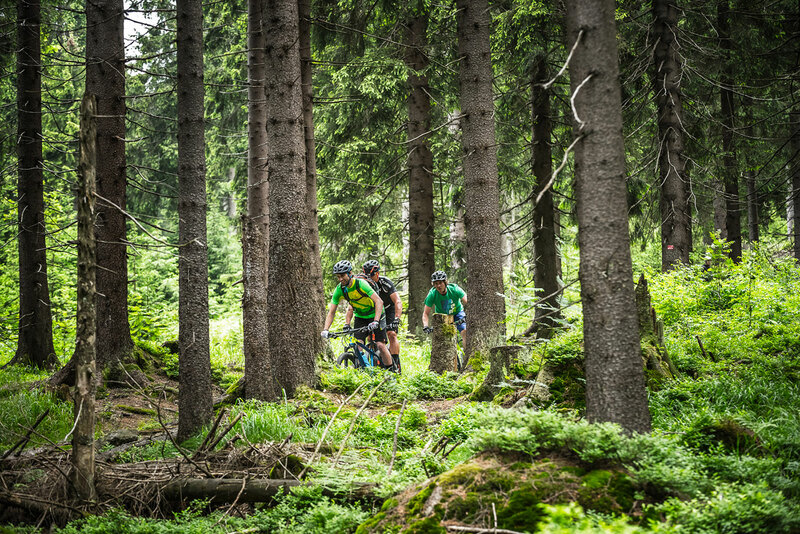 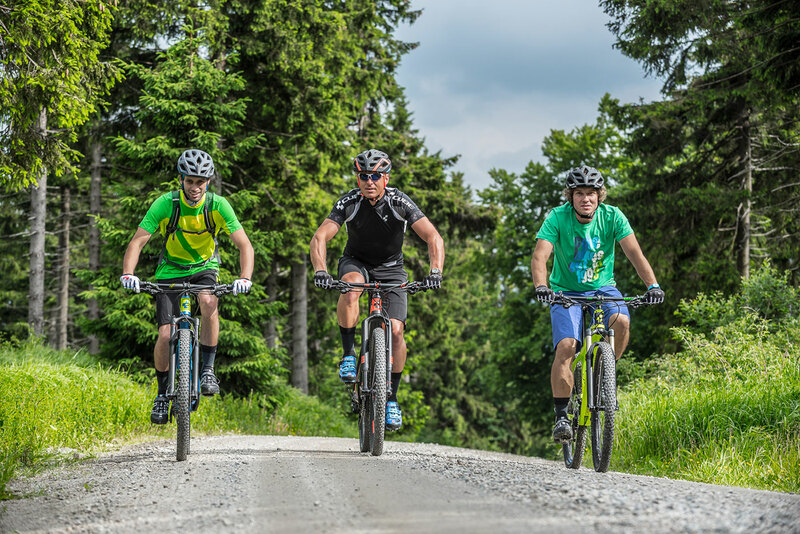 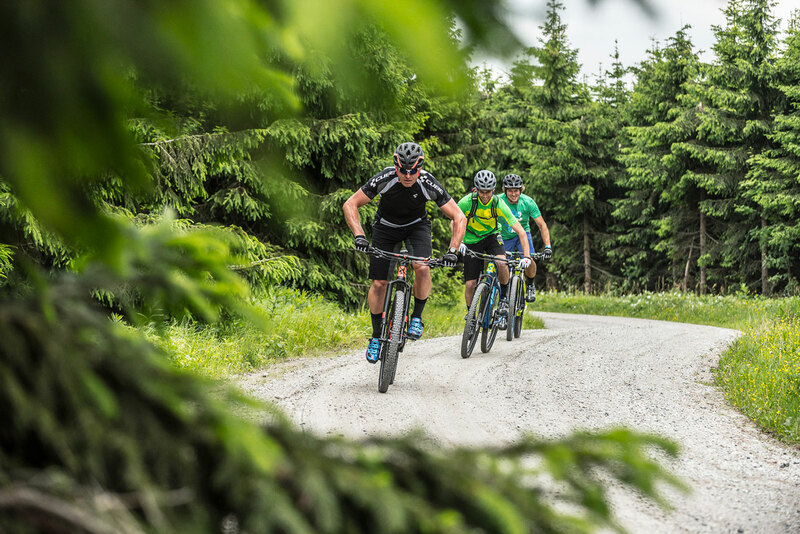 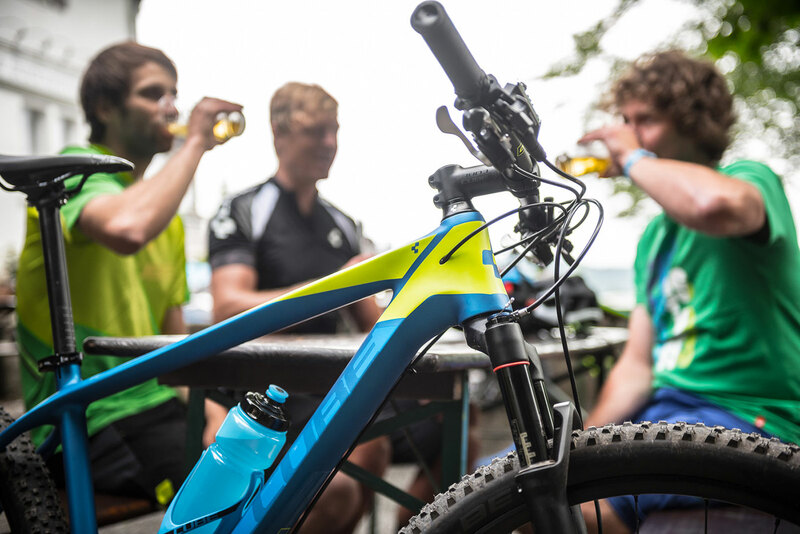 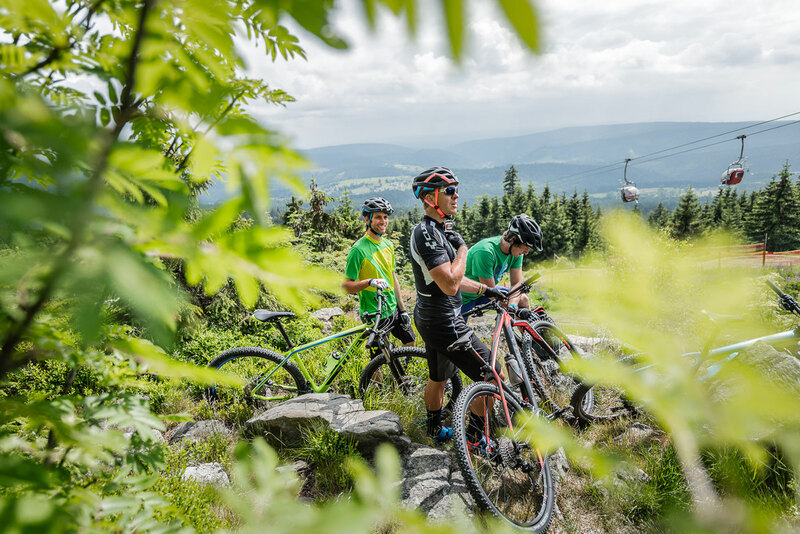 Agile Ride Geometry delivers instant get-up-and-go and lively handling whether you're on a forest trail or the race course. 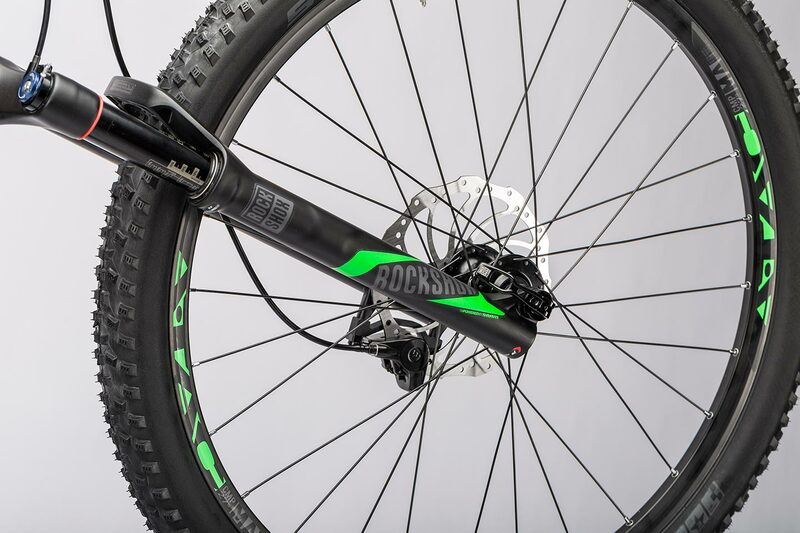 The Rock Shox Reba SL suspension fork with 100mm travel provides both comfort and control. 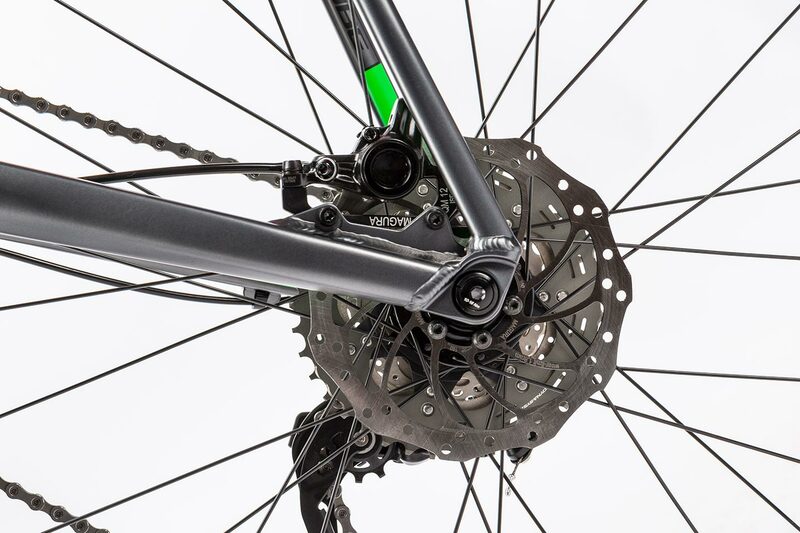 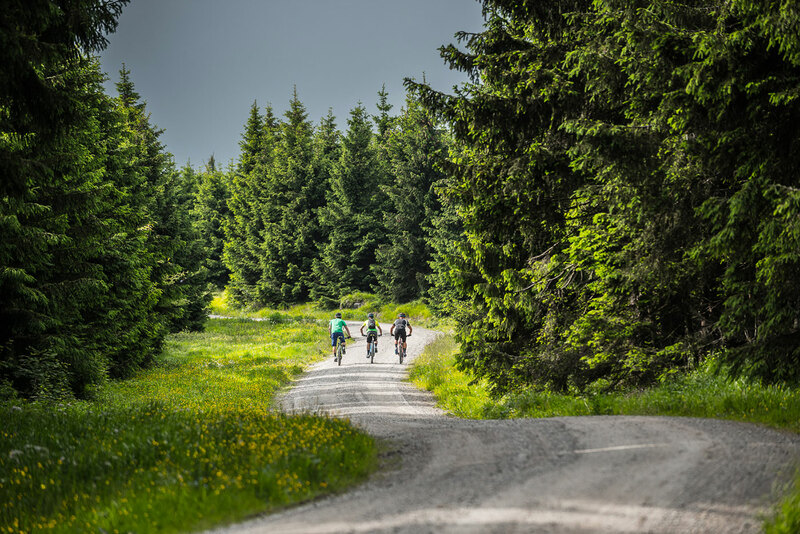 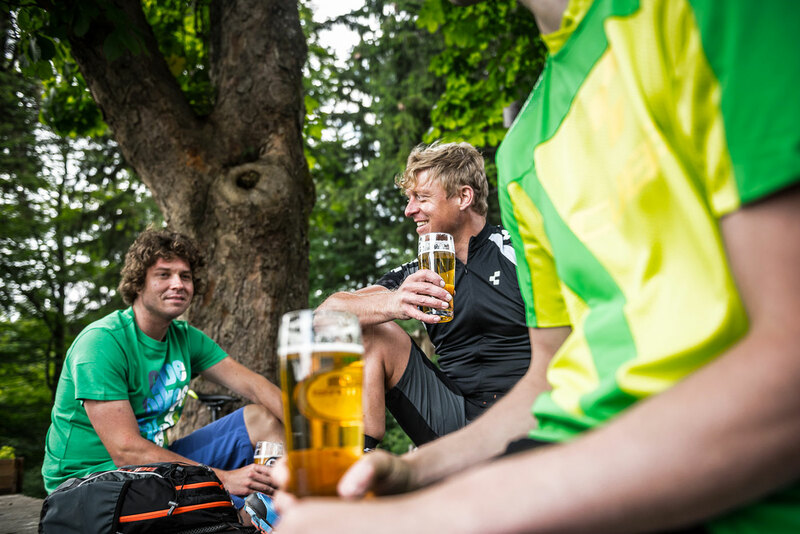 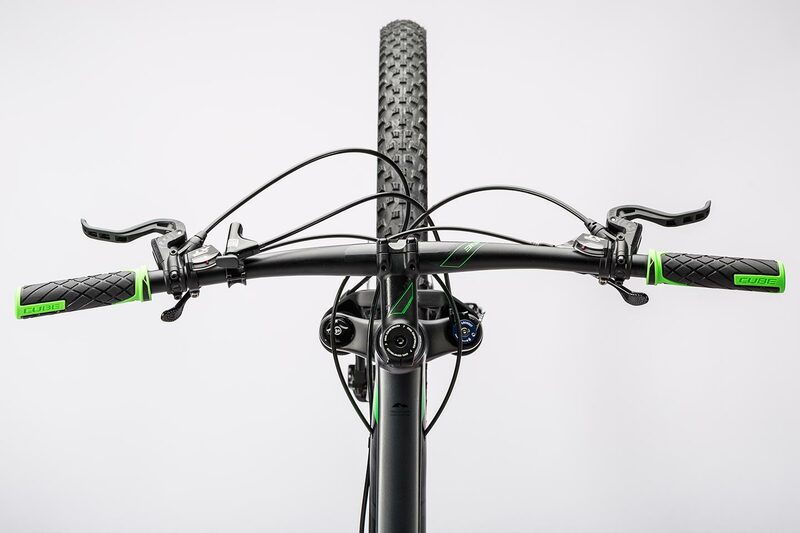 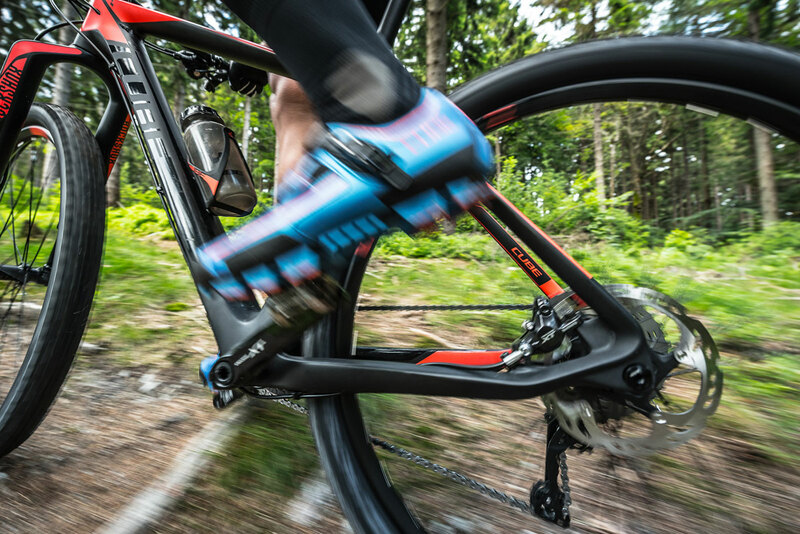 Reliable braking is delivered courtesy of Magura's lightweight MT2 hydraulic disc brakes. 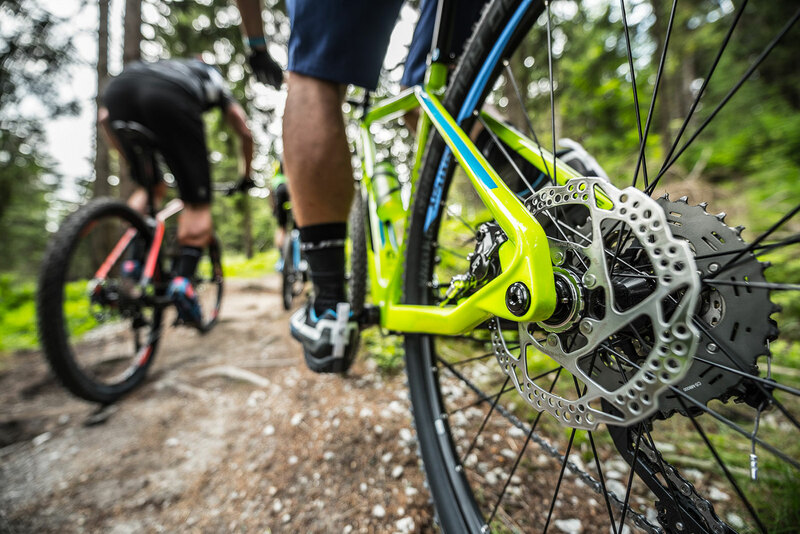 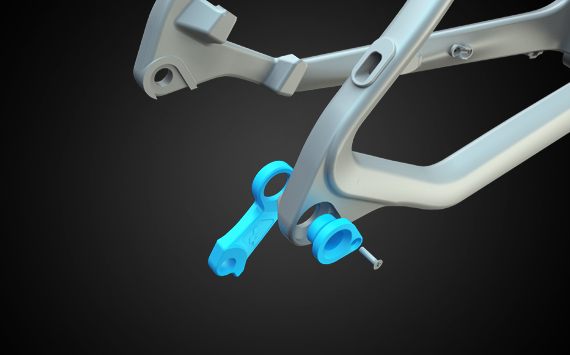 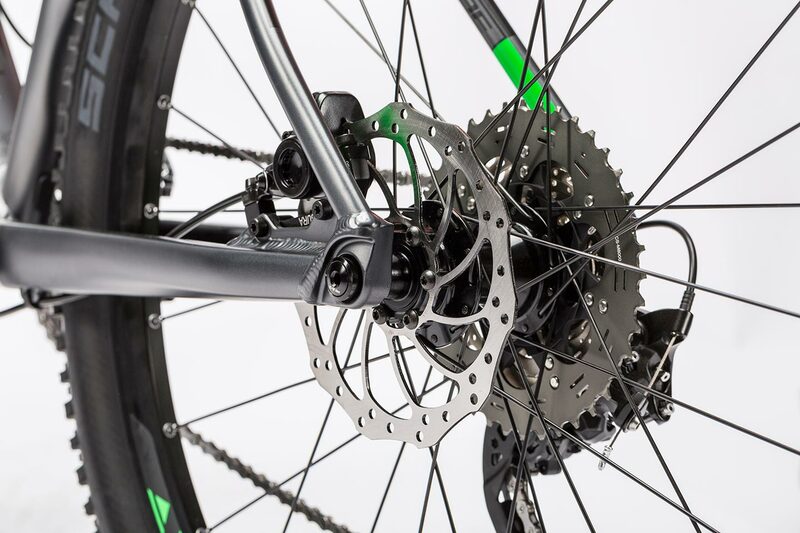 Shimano XT gear components - with an XT double chainset (36x26) and rear derailleur - are the last word in reliability, while the wide-ranging 11-40 cassette offers the broadest possible spread of gears. 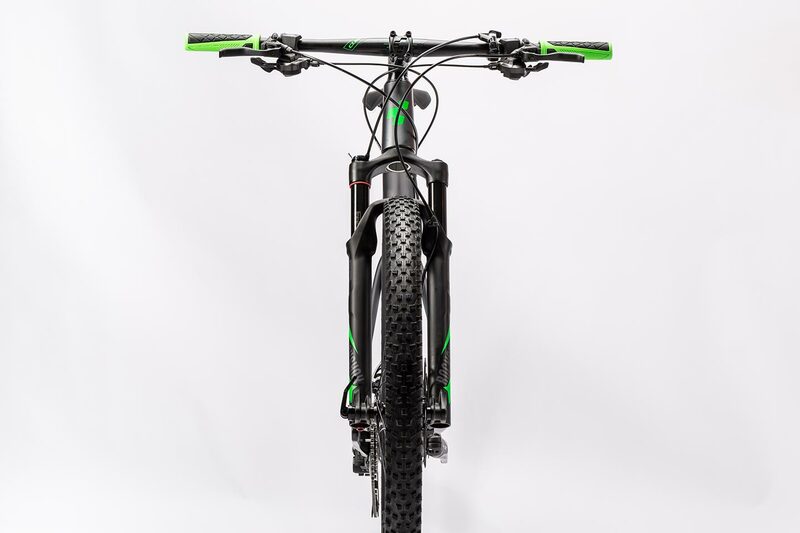 Answer Attack MA system wheels with quick release axles both front and rear combine rapid acceleration with the durability to tackle the most demanding trails. 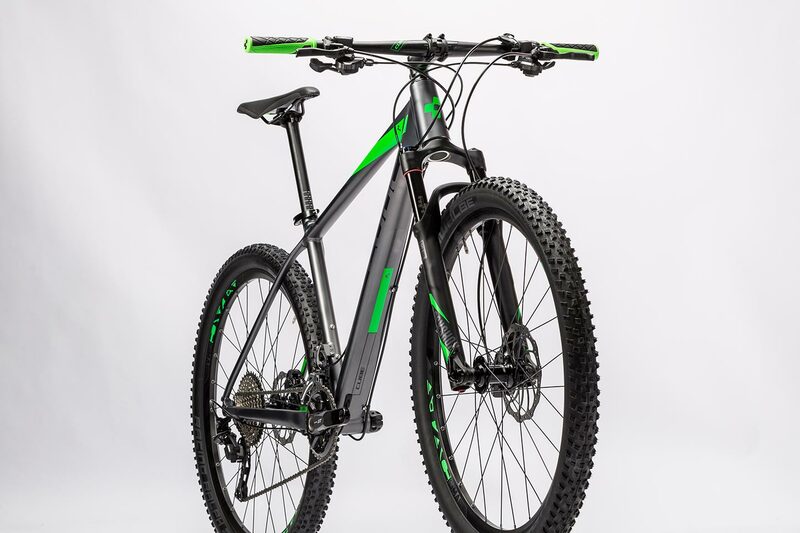 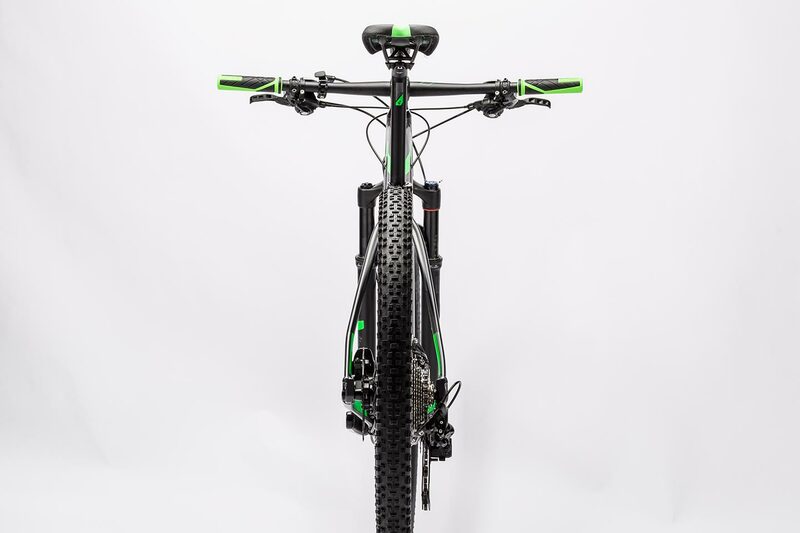 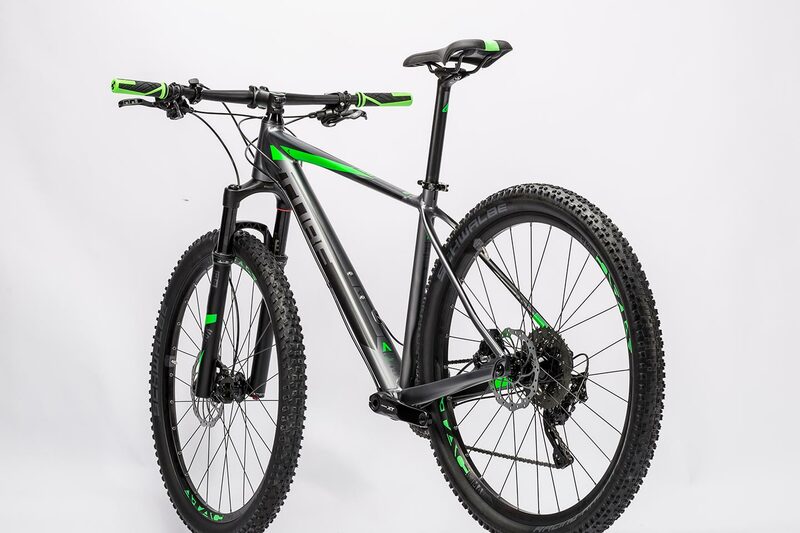 CUBE Pro contact points and a sporty, comfortable Sellte Italia SC1 saddle round off this performance orientated hardtail.